Today on UpvoteYA, we take an in-depth look at querying. What is a query? What are the important parts? What makes an effective query? We try to tackle these questions and more. 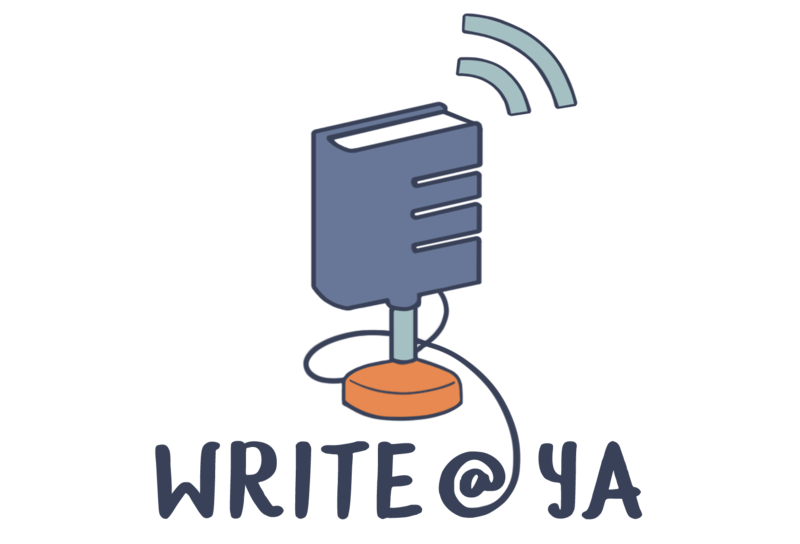 As a bonus, after the episode we workshop two queries sent in by Redditors at /r/yawriters.